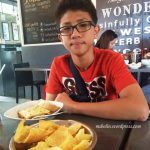 Firstborn and I ate at Wicked Kitchen last Saturday. And I was not impressed with the interiors. I even asked my son if he wanted to try other diners. Good thing the food attendant was courteous and amiable. So I returned the favor and stayed. The only interior shot I got because I accidentally deleted other photos from my phone. I ordered for Seafood Aglio Olio and it was scrumptious. It had generous servings of squid slices and shrimp — much to my delight. I also commended the Wicked Kitchen’s thoughtfulness for letting their customer choose the pasta she wants for her order. For the seafood pasta, I preferred penne. Only a few of the photos I got to recover. 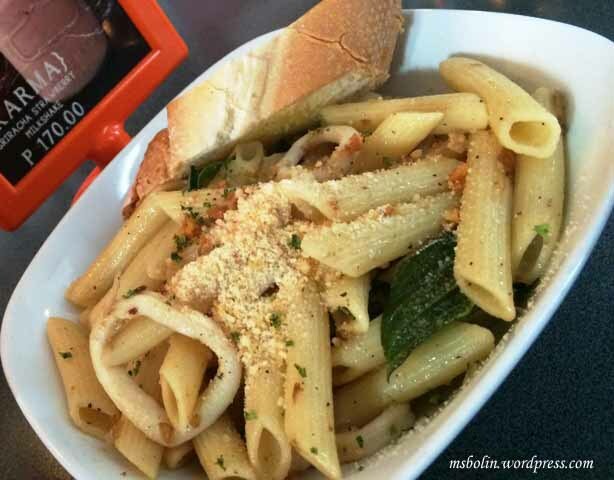 I paired my penne seafood pasta with a glass of kiwi fresh juice and it was, for me, a perfect choice. Again, I was not able to retrieve my photos from the phone. Kinareer ko pa naman ang pagkuha before even tasting the food and drinks 🙂 . Even firstborn’s Ex’s Lasagna was appetizing by just looking at the dish. He wolfed down the lasagna in minutes, confirming my impression that the lasagna was indeed delectable. Since we came in at Wicked Kitchen to celebrate Firstborn’s academic achievement, we ordered another dish to tame our hungry stomach. It was already past 11am and we only had a quick breakfast at home. 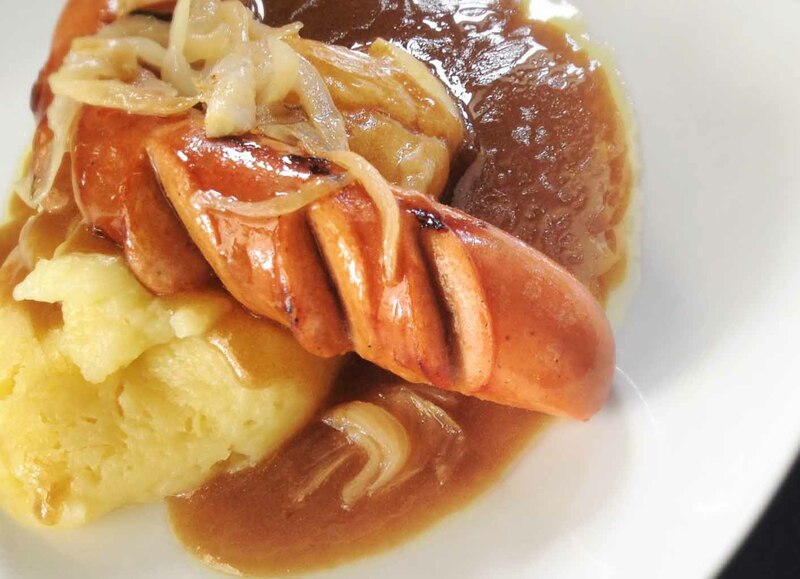 We ordered Bangers N Mash, a Hungarian sausage meal served with mashed potatoes, sauteed onions, and beer gravy. 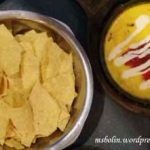 We also had Nachos with quezo melt dip. Both were appetizing. My firstborn’s all-time favorite is crepe so I was right when he ordered Wrath, a mango crepe with vanilla and spicy nutella. He asked me to have a taste of the dessert and it was delicious though too sweet for my taste. 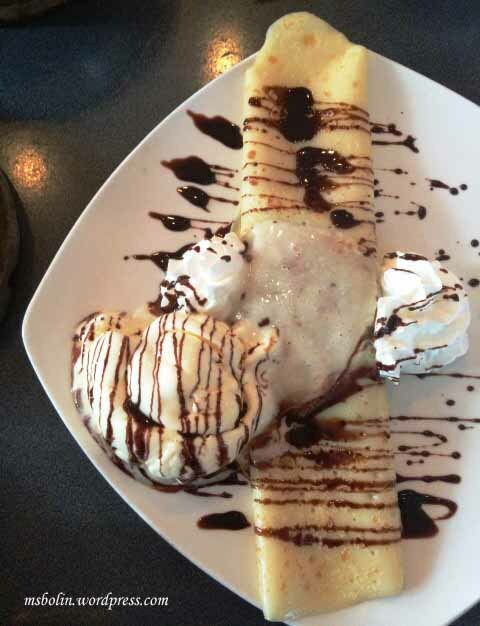 To balance off the sweetness, the crepe had a little hint of spiciness. My son loved it even more. After our Wicked Kitchen stay, my son thanked me for the treat. He requested that we come back and bring with us his brothers, perhaps he would like to share the guilt of having too much sin errr– sugar. For this mom, I guess Wicked Kitchen’s sinful desserts are really worth skipping that diet thus named as such. 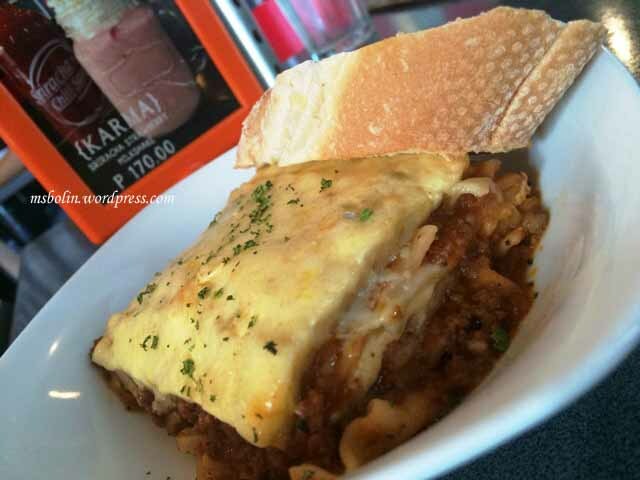 Wicked Kitchen is located at 2nd floor 189 Maginhawa Street, Sikatuna Village, Quezon City. It’s the tall building just in front of Snacks and Ladder. So how about visit Maginhawa Street and commit some “sin”. Thank you. There are nicer restos within the area. But wicked kitchen’s desserts are to try for. Ha ha nice concept on the dessert! 🙂 They all look yummy, too! 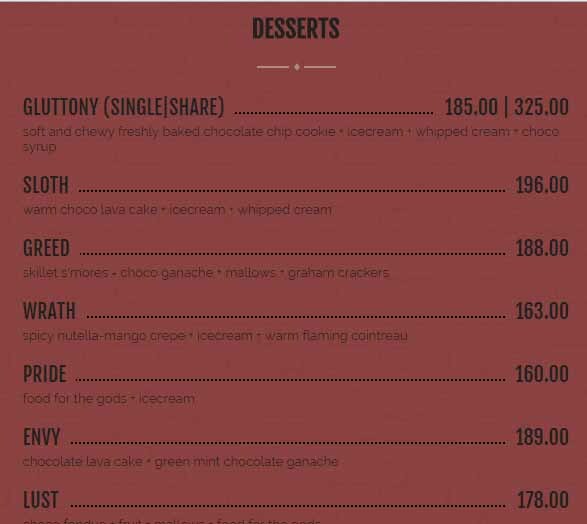 The pasta dishes looks amazing especially the wrath food. Hope they have store near my place. 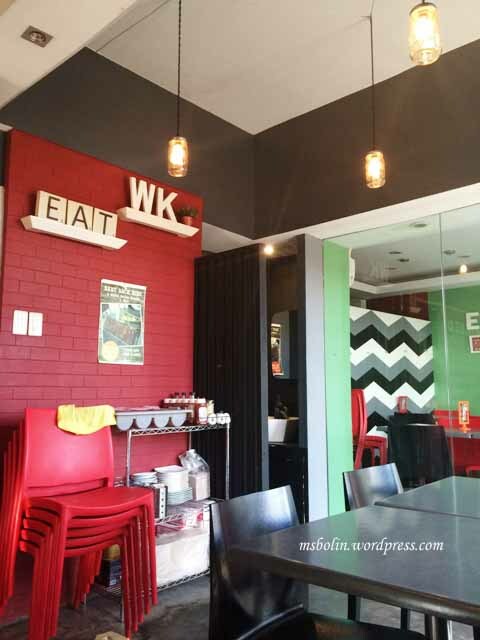 You’ve been to maginhawa, lately right? Would love to know where is the arty something and book something cafe. Seems so hard to find them.